To my knowledge, uceris is an oral steroid, it just affects your gut only. I could be wrong, but that is what I thought it was. While prednisone is a systemic steroid and affects your entire body- that’s why we get nasty side effects. Thinking positively, steroids should not be a long term thing and maybe this will give you some relief so you can start enjoying your life again. I am also wondering if you and your doctor have thought about you trying biogenics such as humira or remicade? Hi there! 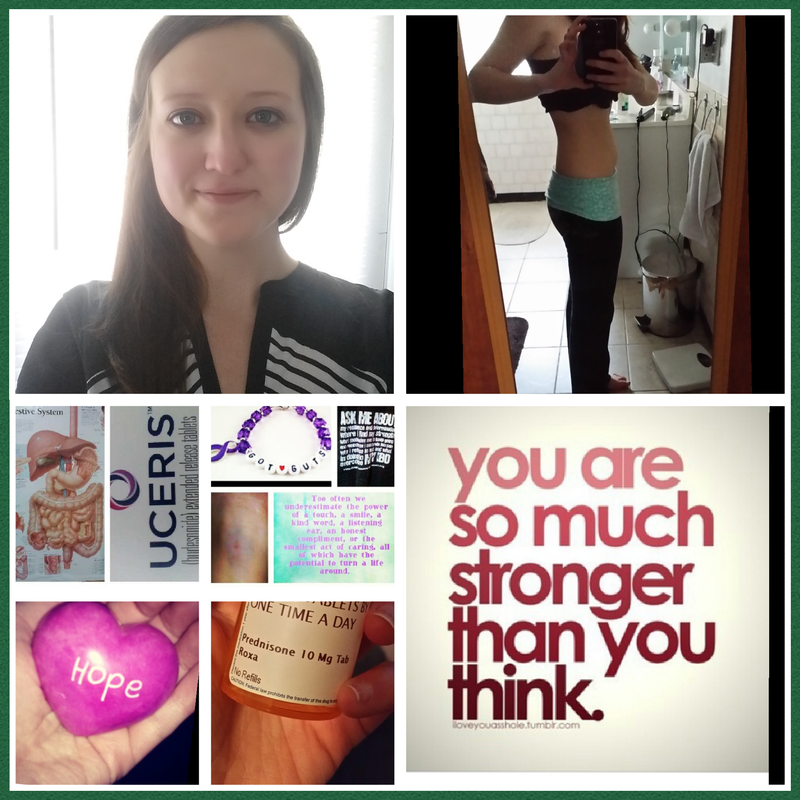 Yes, uceris is an oral steroid but is digested only in the gut so you don’t get the side effects. It also didn’t work for me. The biologics would be the next step if the pred doesn’t work! But yes, absolutely thinking positive and ready for healing . Hope you are well!! Thank you astrid! We will get through it together! One day at a time.